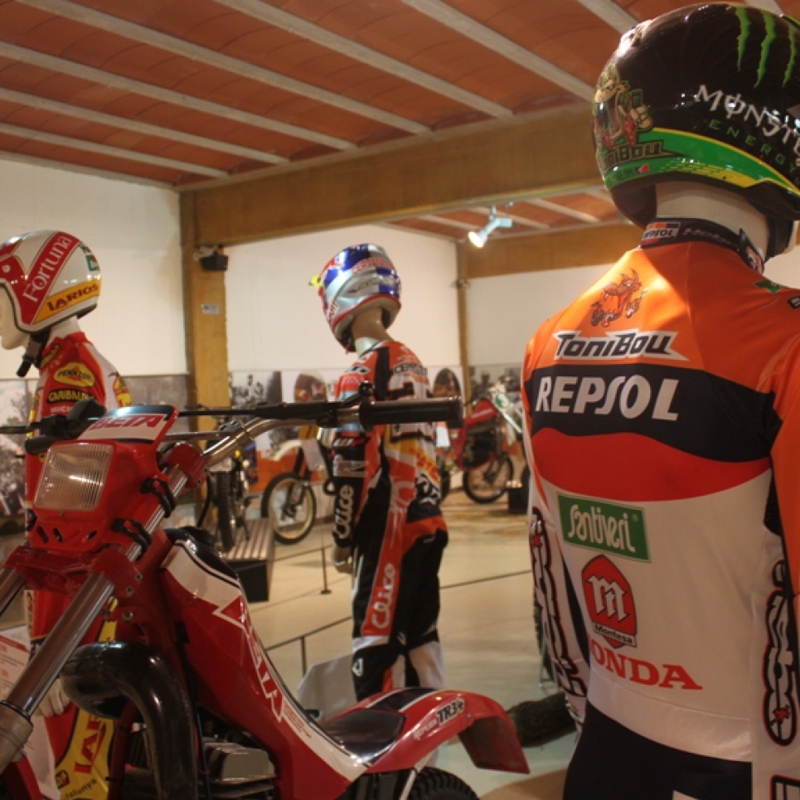 The technical fabrics as well as their functional design are the main elements for success in competitions. 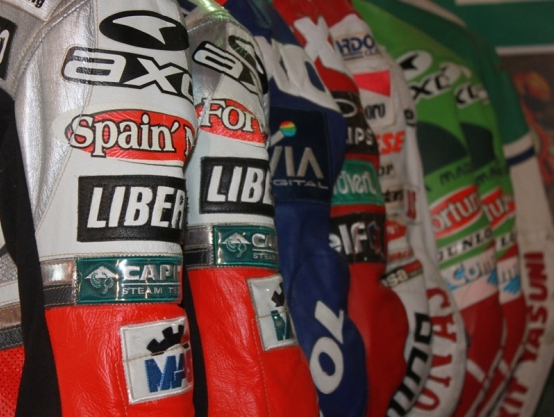 These have to guarantee freedom of movements, comfort and, obviously, protection and safety for the pilot. 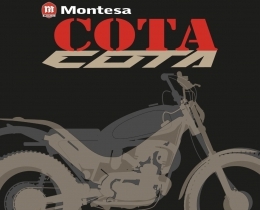 Discover the evolution of these materials through the different disciplines in motorcycling. 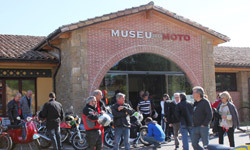 This exhibition, curated by Teresa Vidal Peig, explains the history of different modalities of motorcycling through the track record and clothing evolution of the best Catalan riders. 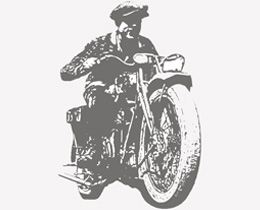 Discover the evolution of these fabrics through the various motorcycle disciplines. 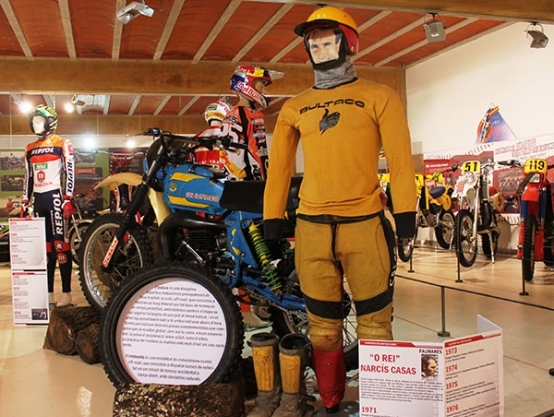 This is mainly focused on trial and enduro and it shows the first outfits of mythical pilots from the 60s and the 70s, such as Francisco Rubio or Narcís Casas. 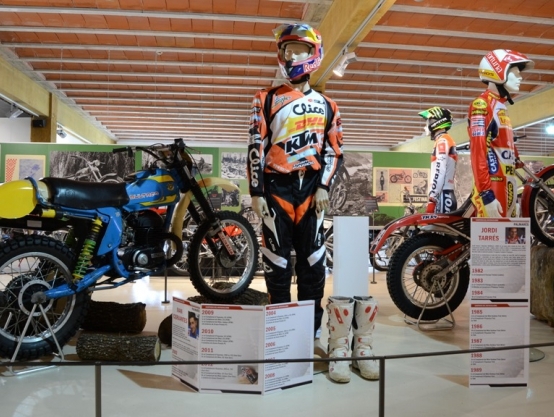 The evolution in the 80s with Jordi Tarrés until the most actual fabrics from pilots as Iván Cervantes, or Toni Bou.